After the success of Sony’s Venom film last year, Absolute Carnage sounds like a great way to generate interest in older symbiote-focused series amongst newer fans. Maximum Carnage, this series’ spiritual predecessor, is often ranked among one of the best Spider-Man stories and solidified Carnage as more than just an uninspired copy of Venom. 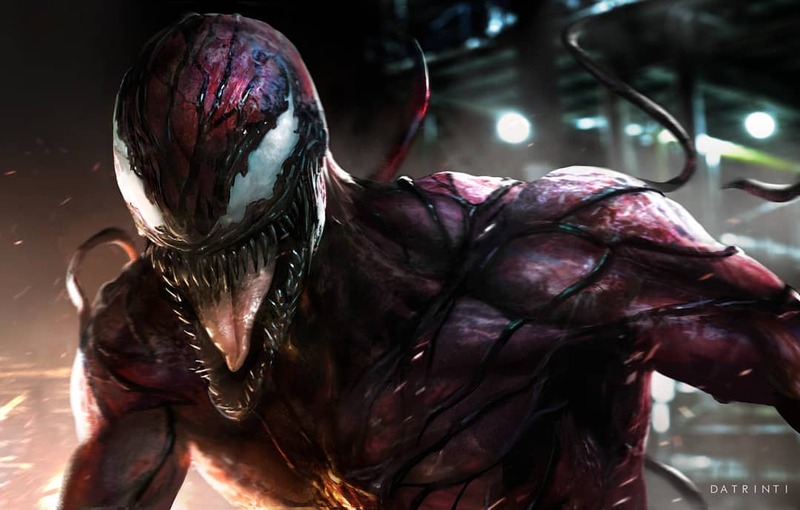 The character, who was portrayed by Woody Harrelson in Venom‘s post-credits scene, has been confirmed to return as the central villain in the forthcoming sequel, so it makes sense that Marvel is shining a spotlight on Carnage now. From what we understand, Cates will handle the series’ story, while Ryan Stegman and Frank Martin will handle the art and color, a creative team known for their work on Marvel’s recent bestselling Venom run. Absolute Carnage will kick-off with a prologue in Marvel’s Free Comic Book Day release Spider-Man/Venom No. 1 before the series officially debuts in August, about a month after the Thor-centric War of the Realms 50-issue event comes to an end.